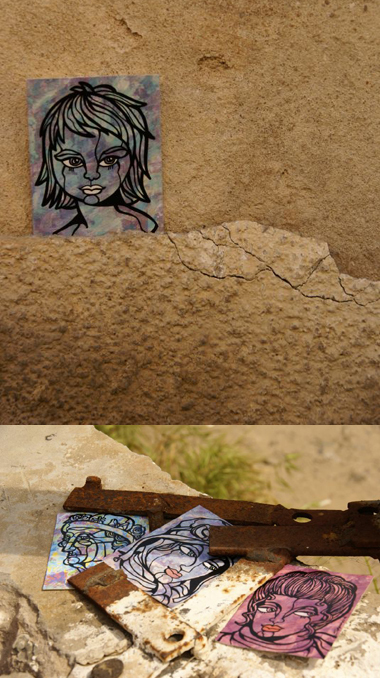 Here are a few of my guerrilla art (FREE art) pieces placed on the streets of Tel Aviv. Special thanks to Inspire (aka. Idiot the Wise) for the placements and the photos.